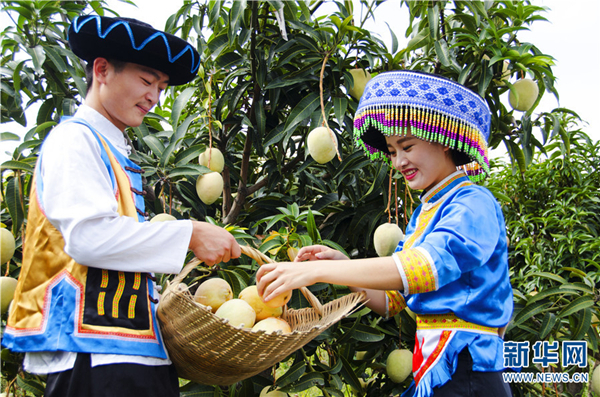 The 10th Huaping Mango Cultural Festival will be held in Huaping county of Lijiang city, Southwest China's Yunnan province from Aug 18 to 19, according to the organizing committee for the festival. With the theme of "China's Mango County, Green Huaping", the festival will host various activities, including an opening ceremony, an evening gala, a forum and a tourism promotional event. A painting and photography exhibition featuring works depicting Huaping scenery will accompany the festival, along with a trade fair, a food festival and a contest to see who grew the biggest mango. The festival aims to accelerate the construction of the National Green Organic Late-Maturing Mango Demonstration Base and the Provincial Clean Energy Industry Demonstration Base in Huaping in order to promote the development of its mango industry. 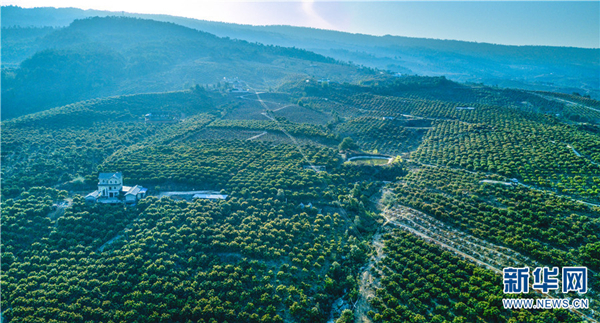 A unique high-quality late-maturing mango production area in Yunnan, Huaping county was included in the 7th group of the National Organic Product Certification Demonstration Zone by Certification in 2017 and designated as one of China's 42 pilot projects for the construction of a national economic forestry industry regional brand by the State Forestry Administration in April 2018. 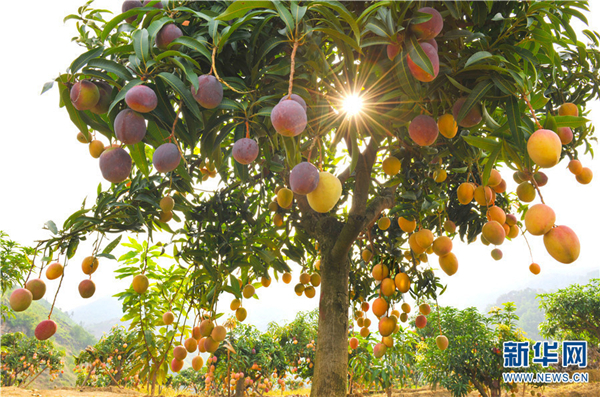 The Huaping mango has won the titles of "China Geographical Indication Protection Product" and "National Famous Fruits Regional Public Brand", while Longtou village in Rongjiang town and Shilongba town in Huaping county have been awarded the title of "National One Village One Product Demonstration Village" by the Ministry of Agriculture.